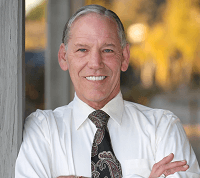 Sober Living House, Sober Roommates, Other related assistance in Lancaster California. STILL WATERS SOBER LIVING HOMES Sober Living Home in Lancaster California. Specializing in . Sober living Lancaster CA area. Be the first to POST a comment for STILL WATERS SOBER LIVING HOMES!